Shifting influences among stakeholders has caused leaders to consider new ways of managing their organizations and navigating through a very different and ever-changing world. 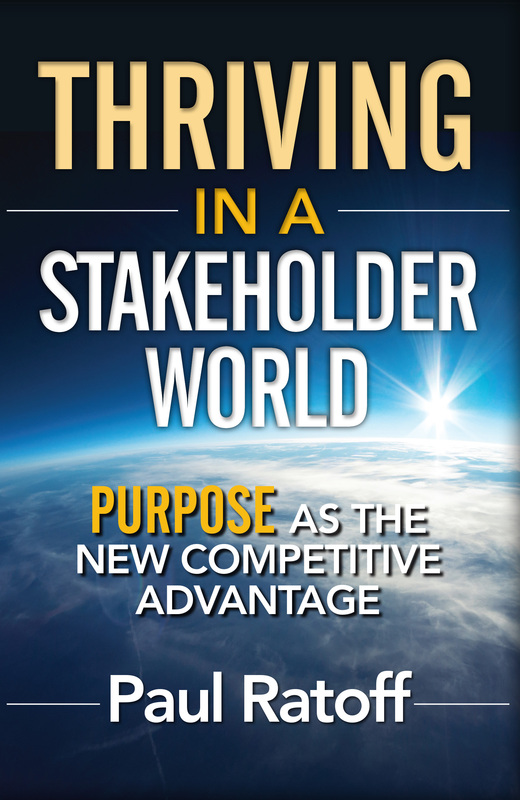 This book demonstrates to leaders that purpose can be the driving force behind this new management style and also provide a competitive advantage in their markets. The book offers two fundamental concepts that when embraced and practiced authentically, can be transformative for organizational success. Second, to ensure an organization’s long-term success, pursuing purposeful behavior is the best practice for managing stakeholder value inside its stakeholder world. Purposeful behavior means taking actions that are consistent or aligned with a purpose that is meaningful and important to all the organization’s stakeholders. 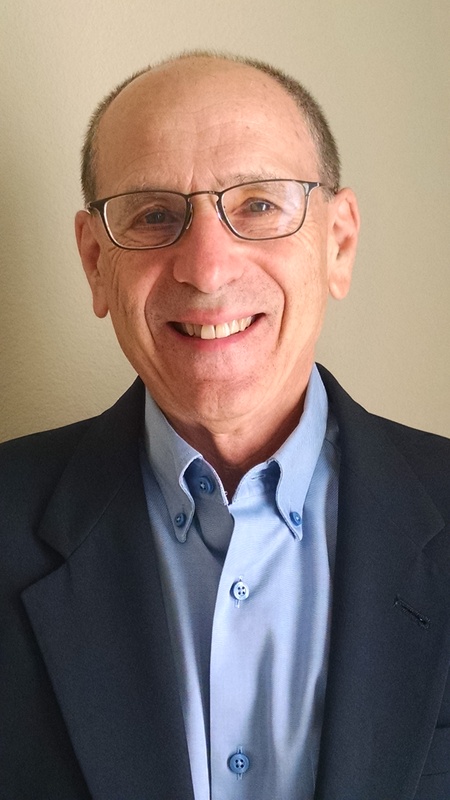 Paul Ratoff, is a Certified Management Consultant, Strategic Management Professional and president of Strategy Development Group, Inc. Paul has been a successful business consultant in Southern California for the past thirty-five years assisting a wide range of middle-market companies plan and manage their growth and success. Learn more about Paul as a speaker.